For the past 18-months, I’ve called my home away from home Raintree Country Club. 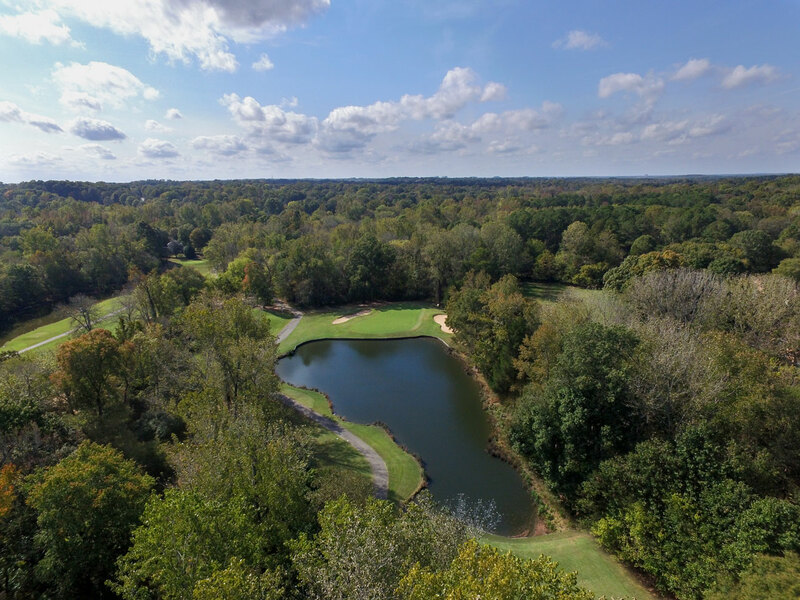 Though we’ve spent the majority of 2016 trekking across North America to compete in golf tournaments and write about our experiences at other great courses, anytime we’re in the queen city of Charlotte, NC, you can find me honing my game on the Raintree property. 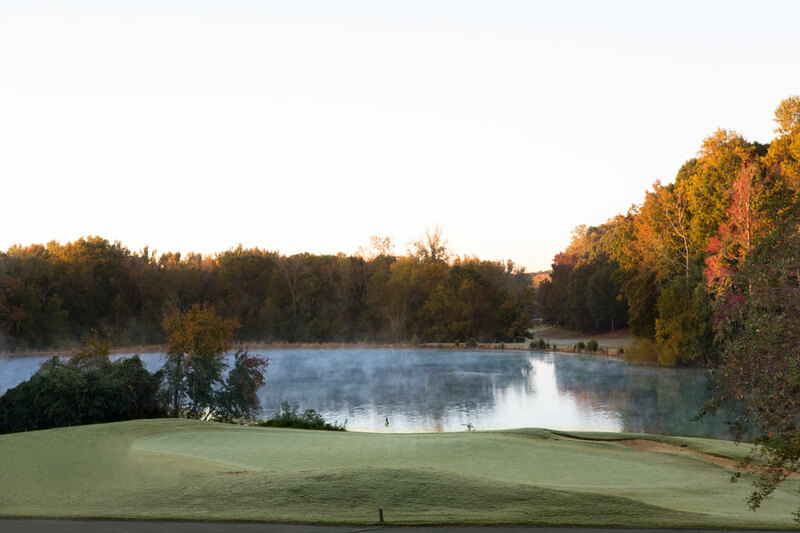 So, it only made sense that we shoot our inaugural golf course highlight film at Raintree CC. 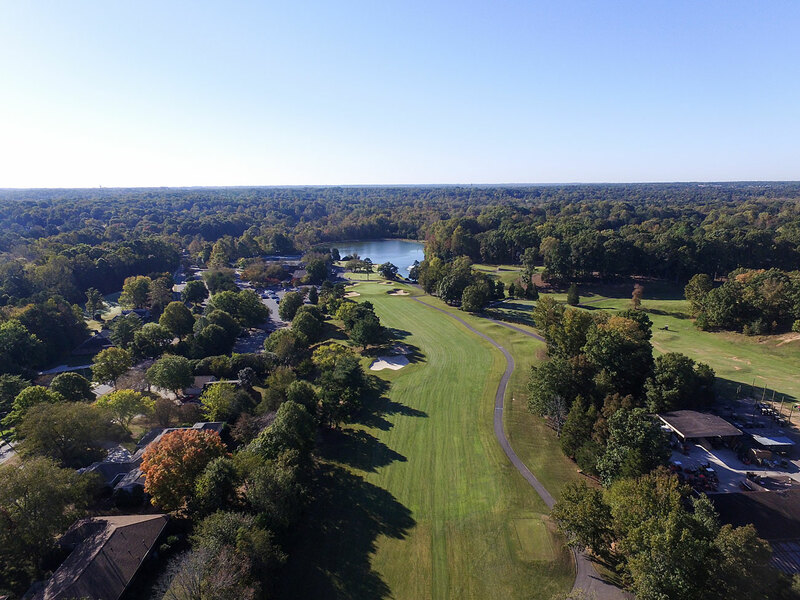 Raintree CC is a local country club that provides some solid amenities, ample practice facilities, and two 18-hole golf courses. 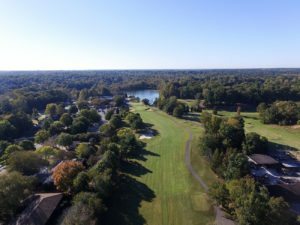 Both courses wind their way through the friendly Raintree community and feature tree-lined fairways and bent grass greens. 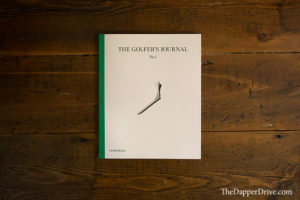 The North Course, measuring 6,653 yards (back tees), is the shorter of the two, challenging members with sharp-dogleg fairways and ample out-of-bounds, and requires precision from tee-to-green. 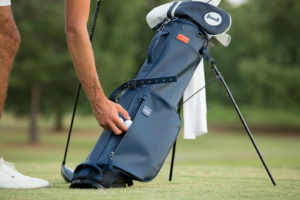 You’ll hit a variety of clubs off the tee, and can take advantage of it’s shorter length with plenty of wedge opportunities. The South Course, measuring a longer 6,918 yards (back tees), gives you the opportunity to rip driver on most holes. Still, accuracy is at a premium as out-of-bounds dances tantalizingly close to many of the fairways and water comes into play on 11 holes. It also features my favorite hole on the entire property, the 221 yard par 3 9th hole. Water in front and right, the clubhouse to your left, and an elevated tee make this hole as challenging as it is beautiful. Want to see more of our videos? 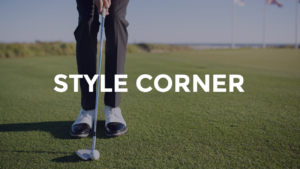 Subscribe to The Dapper Drive YouTube Channel and never miss our golf and travel films!